A multi-generational roster of all-stars from San Francisco and beyond come out to support Jess Curtis/Gravity’s upcoming 2009 San Francisco Season and you’re invited. Don’t miss this rare chance to catch three of the original members of San Francisco’s seminal Contraband on stage together for the first time in years. Be thrilled by the high flying, breathtaking dance of Scott Wells and Dancers, and the polypmorphous precision of John Jasperse from New York. Radical upstarts Twincest and Techno Goddess Praba Pilar round out the program with cutting edge art for the next generation. I was online today and saw an article about “Shirt Cocking”. Which is such a coincidence because Shawn and I will be shirt cocking for twincest’s performance. Just want to say a really big THANKS!!! To CounterPULSE for providing the container and to all the performers and crew and volunteers and especially to the audience who were Fantastic. I’m really sorry to the people that didn’t get in. The benefit was a success beyond my biggest expectations. Looking forward to seeing you all again at the Symmetry Project March 19-22. 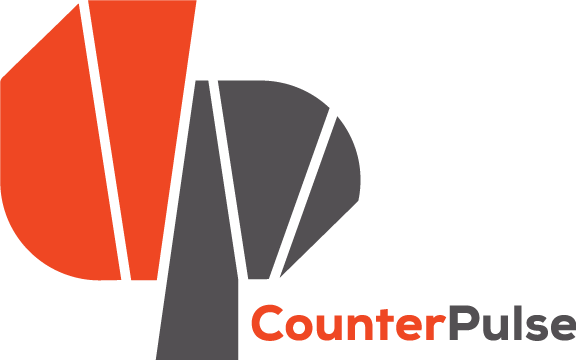 Yes, thank you CounterPULSE! Jess I’m really looking forward to Symmetry Project in March. Will Brett have a part in it? Watching him perform with you was a highlight of the show last night! !